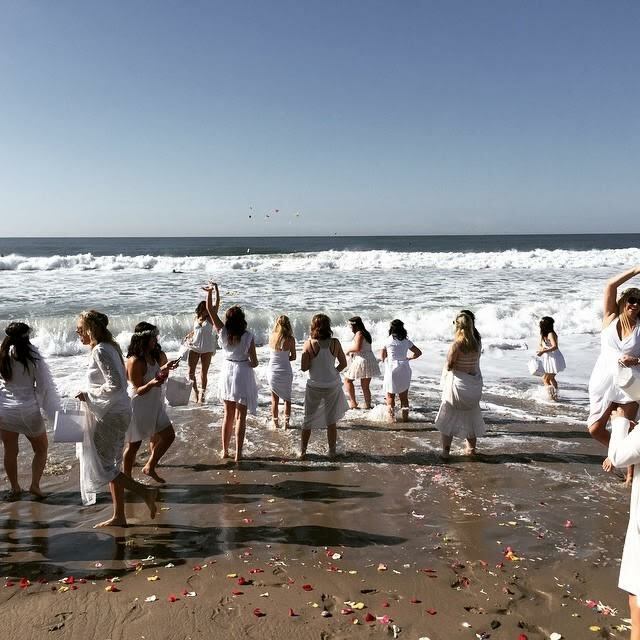 Celebrate the start of 2019 with a Brazilian inspired New Year’s meditation ritual with host of an annual Goddess White Party since 2007, Thelma Summer Jarman. As part of the ritual, Brazilians wear all white clothes and visit Rio beaches with flower offerings to the Goddess of Water - Brazilians believe by doing this they will bring good luck and peace to themselves and those they love. In this workshop, we will wear white clothes, set intentions, meditate with fresh flowers (provided) at the studio as we learn the different meanings of the flowers offered to the Goddess of Water. The in studio meditation will be followed by a beachside ceremony. Everyone is welcome (not just for women).